Alvina is responsible for overseeing the wealth planning, strategic advice, and thought leadership services for Wilmington Trust’s Wealth Advisory division. She manages a national team of wealth strategists, financial planners, and thought leadership experts, who together, serve as advisors to high-net-worth individuals and families, business owners, entrepreneurs, and foundations and endowments. 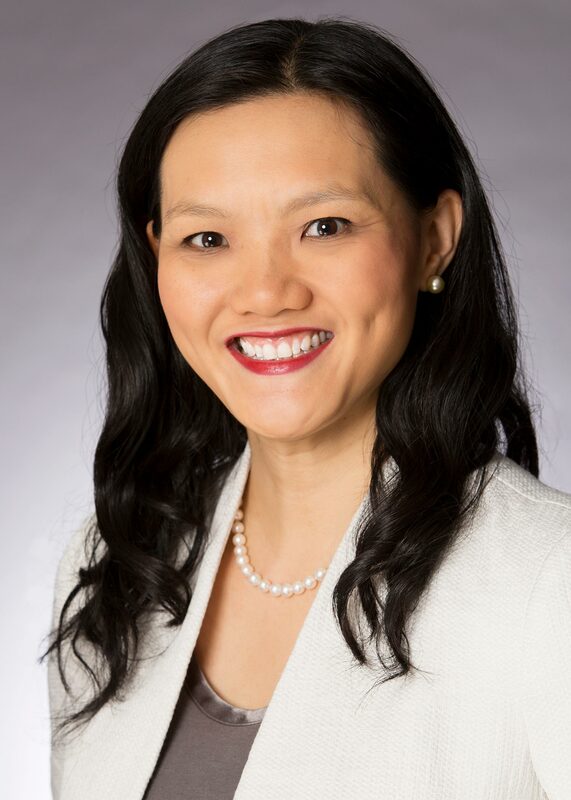 Prior to joining Wilmington Trust, Alvina was the director and senior wealth planner for Citi Private Bank where she served as an advisor to both U.S. and international ultra-high-net-worth clients of the New York and cross-border markets. Previous to that, Alvina served as a wealth strategist with Credit Suisse Private Bank and managed the third party trustee platform. Earlier in her career, Alvina practiced law at Milbank Tweed Hadley & McCloy, LLP in the Trusts & Estates Group and served as a consultant for Deloitte Consulting and Scient Corporation. Alvina holds a bachelor’s degree in Civil Engineering from the University of Virginia where she was a Thomas Jefferson Scholar. She received her J.D. from the University of Pennsylvania, where she was a member of the Law Review and Order of the Coif. She also holds a Professional Tax Certificate in Estate Planning from New York University School of Law. Alvina is a published author on estate planning matters and has lectured at the American Bar Association, New York City Bar, and Barron’s Top Women Advisors Summit. She is admitted to practice in the state of New York and New Jersey. She is also a member of the Society of Trust and Estate Practitioners (STEP) and is a member of Women In America, a professional development group. She is a regional committee co-chair of the Thomas Jefferson Scholarship Foundation for the University of Virginia. Alvina is bilingual and speaks fluent Chinese-Cantonese and basic Chinese-Mandarin. Possible tax planning benefits, yet limited investment potential. Qualified Opportunity Zones (QOZs) were created under the 2017 Tax Cuts and Jobs Act as a way to incentivize long-term investments in underserved communities. Wilmington Trust’s Alvina Lo, Brian Oard and Adam Bakash attended the 2018 Hawaii Tax Institute Conference and discussed a variety of wealth transition and legacy planning topics with tax and estate planning lawyers Robert Kirkland, managing partner of Kirkland Woods & Martinsen LLP, Andy Katzenstein, a partner in the Private Client Services Department at Proskauer Rose LLP, and Keith Schiller, founder and owner of the Schiller Law Group. There are a number of unique planning issues facing international clients with assets and advisor(s) stationed abroad. Wilmington Trust’s Alvina Lo and Brian Oard joined industry thought leaders at the 2018 Hawaii Tax Institute Conference to discuss how global clients can navigate the various rules and regulations associated with cross border planning.